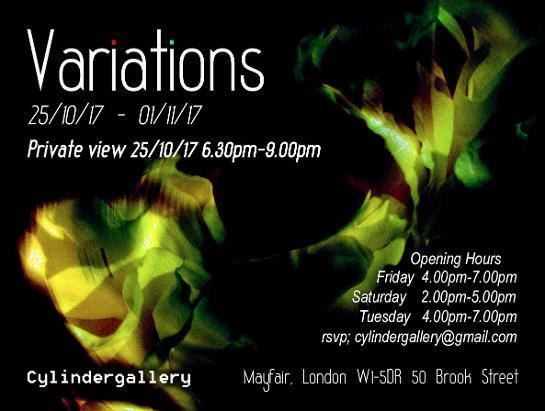 Cylindegallery invites artist to take part in an exhibition exploring the Aesthetic beauty within art. Artists working in the following mediums - painting, sculpture, textiles, photography and mixed media. 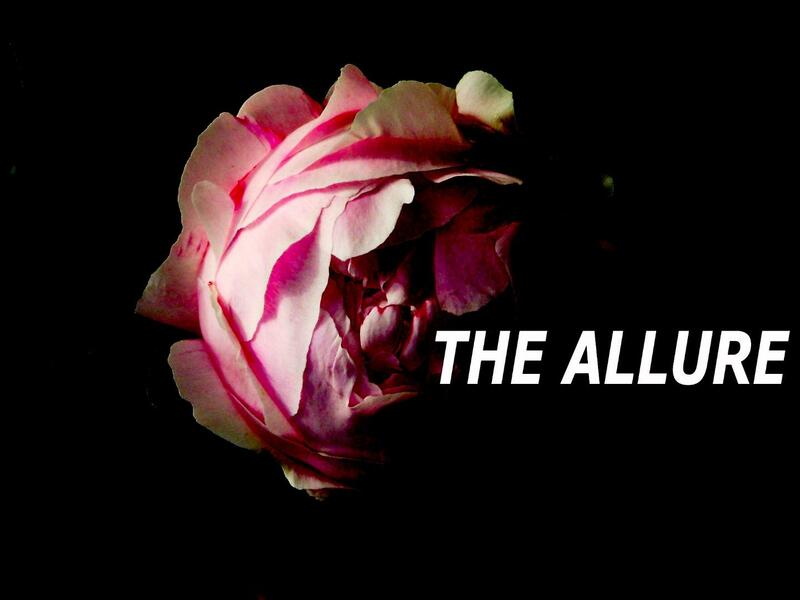 The Allure –Beauty and Beyond This exhibition focuses on aesthetics within art, a familiar subject which challenges artists and the audience’s emotions, senses, opinions, desires. It tests their cultural preferences and subconscious behaviour. We may be overwhelmed by a sublime landscape or by our evaluations of beauty and desirability of a person or object. Aesthetics questions our economic, political value and in the modern world the question is now how can it be sustained? We welcome artists using painting, photography, installation, ceramics, sculpture and printmaking. 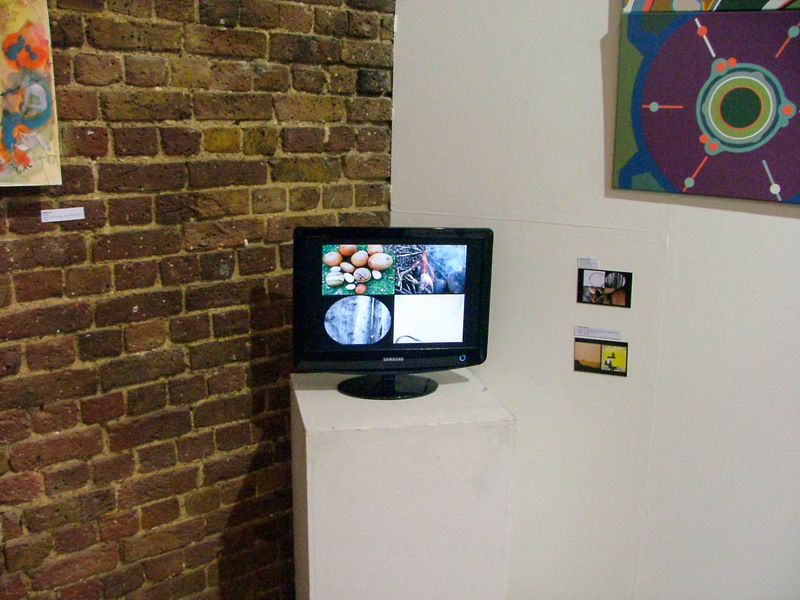 Works previously exhibited and published elsewhere are accepted. Works produced within the last three years are preferred, although works made at any time before submission can be entered. Artists selected for the exhibition will be responsible for all transportation (delivery and collection) and insurance costs of artworks. The exhibition will run for 1 week including one weekend. 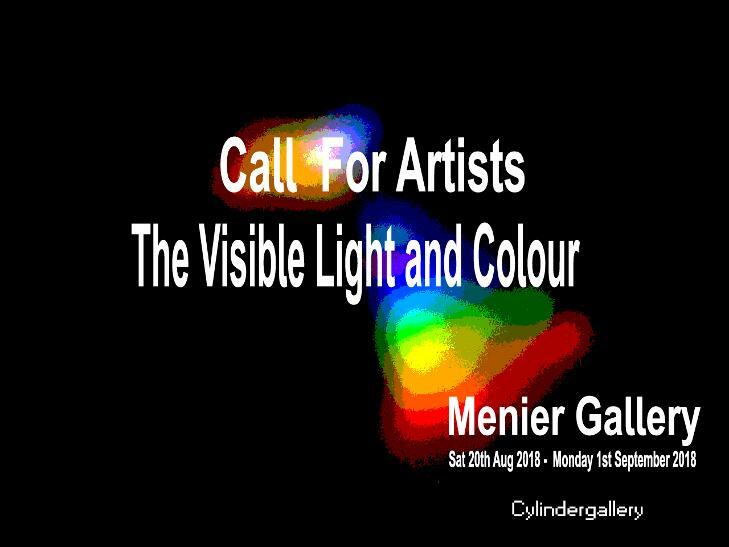 Hosted by the Cylindergallery is seeking artists for its forthcoming return to the Menier Gallery, London. 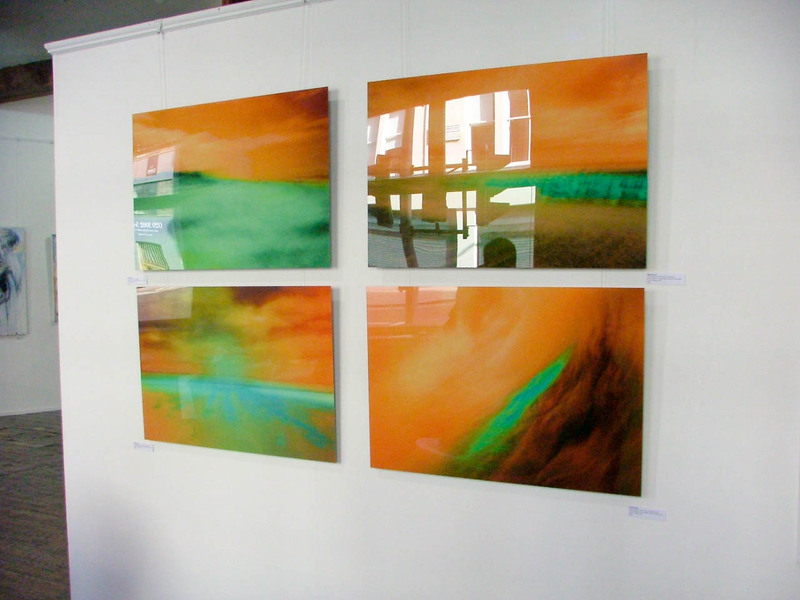 We celebrate our return to the Menier Gallery with an exhibition celebrating Light and Colour. The use of light and colour has transformed artists for centuries and is still relevant in shaping contemporary art today. Artist using natural light, artificial light or alternative light sources to create art are welcome. We welcome artists using painting, photography, installation, ceramics, sculpture and printmaking. You may enter up to four works per entry fee, unless you are are submitting to a video, Installation & Performance, in which case you may submit one work per entry fee. Deadline for submissions: Thursday August 16th 2018. 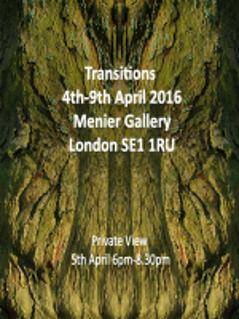 The exhibition will run for two weeks excluding Bank Holiday Monday. 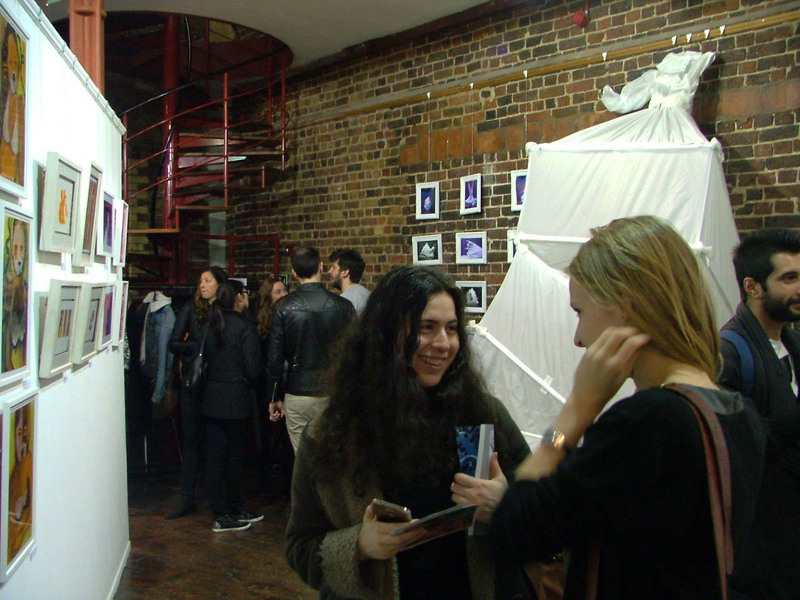 The Menier Gallery is situated within the historic Menier Chocolate Factory and is located at the heart of one of London’s artistic hubs. The gallery is just 2 minutes’ walk from Borough Market and 5 minutes from Tate Modern. The ever-changing exhibition programme features work from contemporary artists, designers, curators and community groups. 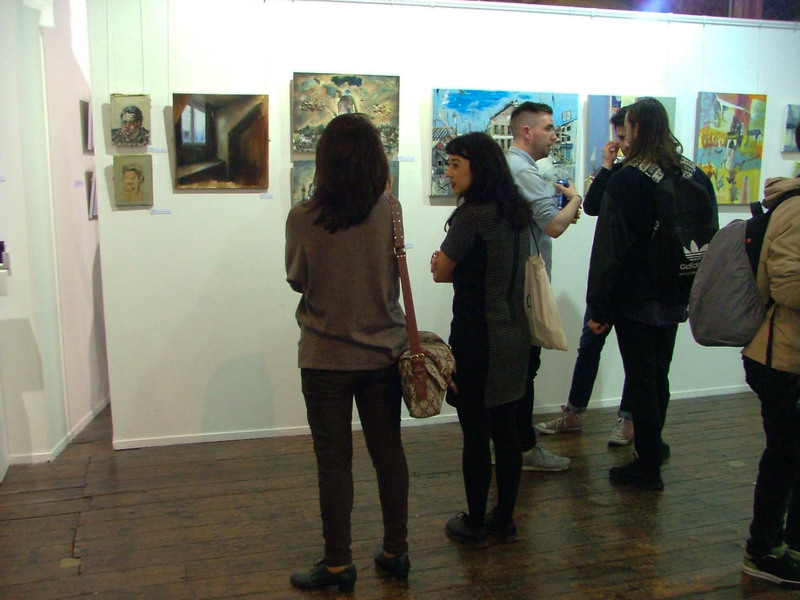 The Menier Gallery is managed by Paintings in Hospitals, a registered charity that lends contemporary works of art to hospitals. Please note you will receive acknowledgement of your application within 24 hours if accepted we will then invite you to make a the payment of £95 administration handling costs within 24hrs. 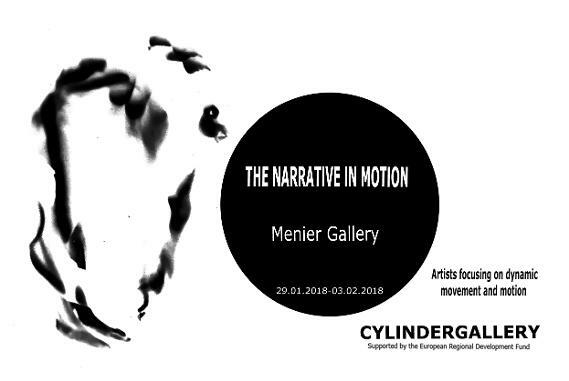 (Payment covers all installation, handling, publications, marketing and private viewing and insurance of the event) The event is listed on the Menier Gallery website. There will be a commission charge of 15% for any works sold during the exhibition. 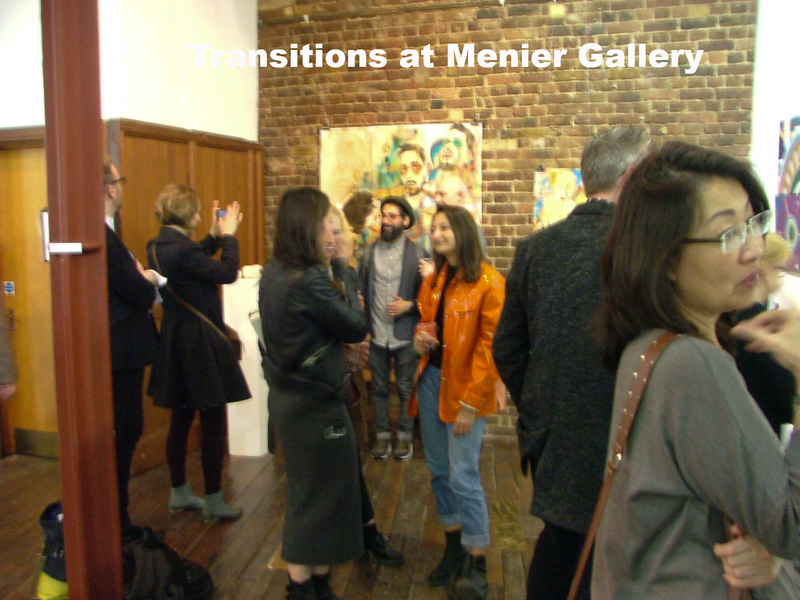 (Payment covers all installation, handling, publications, marketing and private viewing and insurance of the event) The event is listed on the Menier Gallery website. 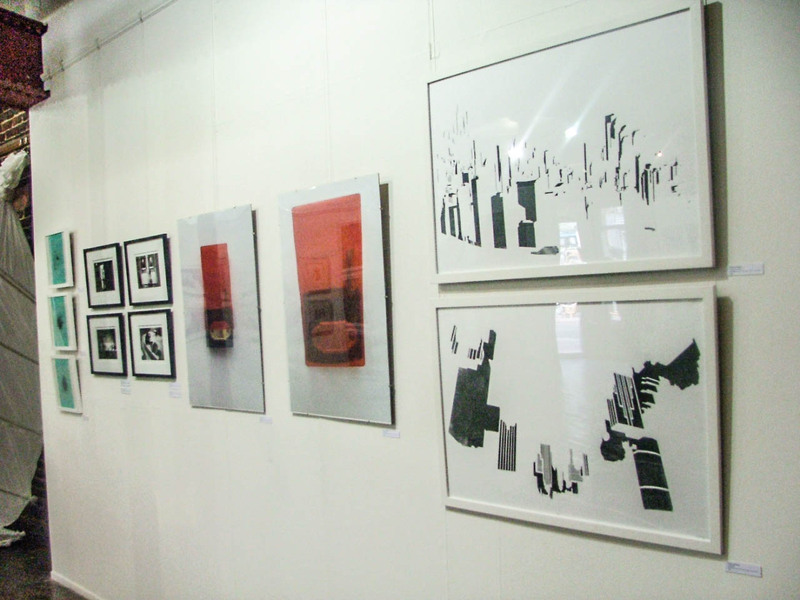 Organised by Dorothy Nkemdirim and Constantine Anjulatos, the exhibition 'Transitions' is a collection of artworks that reflect experiences of change and re-evaluation; how the passing of time is inspiring us to see things from a different point of view. As part of the same concept, the artworks in this exhibition observe metamorphosis, physical changes in the natural and manufactured landscape as well as the ongoing development of mankind. Diffusion explores multidisciplinary art through the subject of the natural and modern world (urbanisation).Artist using this concept will be invited to take part in this exhibition. The exhibitions objective is to produce a fluid environment in which visitors and artist gain a feeling of balance within all work as a theme. 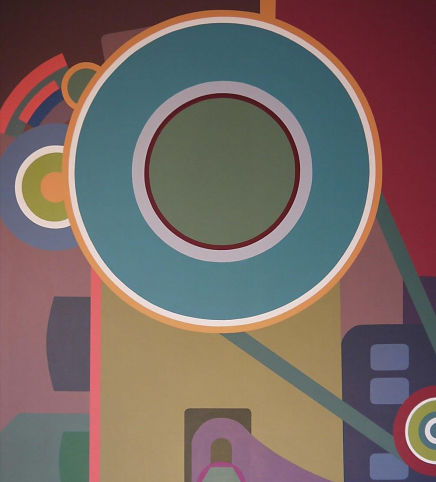 Art Work and Images we hold a database of Artists work in jpeg format to identify, curate and catalogue work held on our website and in exhibitions. 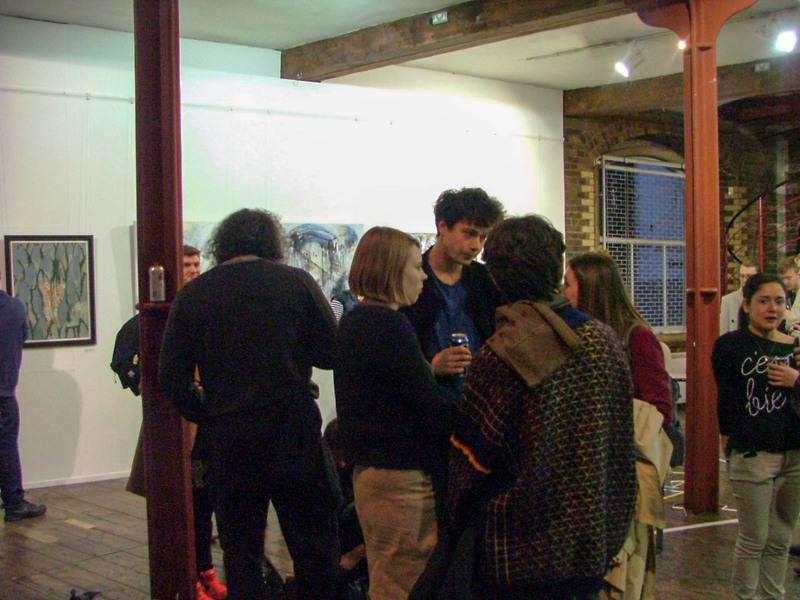 We hold a database of artists CV's and exhibition dates as a historical record for processing events held by Cylindergallery. All artists work is processed under compliance with Copyright Law. During exhibitions work may be publicized on sites such as Instagram or Facebook to promote the exhibition,details are laid out in the artist terms and conditions during exhibition dates. Financial transactions relating to our services are handled by our payment services providers, PayPal and Worldpay. We will share transaction data with our payment services providers only to the extent necessary for the purposes of processing your payments, refunding such payments and dealing with complaints and queries relating to such payments . You can find information about the payment services providers' privacy policies and practices at https://www.paypal.com/en/webapps/mpp/ua/privacy-full. we hold Bank account details for volunteers and interns and providers to process payments only. If you wish us to no longer keep your details on our database for future use please unsubscribe and your details will be removed within one month of your request.